The term chiropractic comes from America, where in 1897 the first school of chiropractic was founded by Daniel David Palmer. The basis of the method is the manipulative treatment of the spine and joints to correct malfunctions. 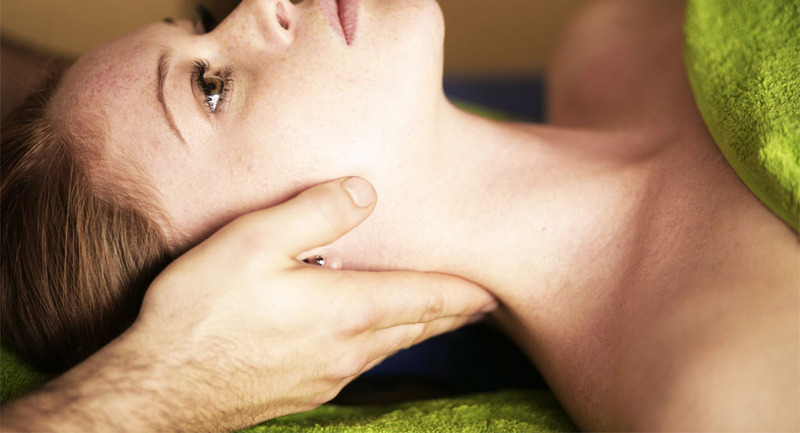 Lately are also osteopathic techniques, some of which are similar to other manual techniques, added to the treatment regimen. I have used these methods in my practice for more than 20 years with great success, and have been able to repeatedly add new facets and techniques to optimise individual treatment. It is important to mention in this context that a doctor or therapist can best help patients when they ‘understand’ them. As a basis for this, an accurate physical examination, based on extensive experience, is indispensable. An individual and friendly approach makes sense and ensures the success of your treatment.